Additional Info – These certificates were issued to acknowledge gifts, usually mittens, socks etc. produced by the schoolchildren to be sent to members of the armed forces serving overseas. 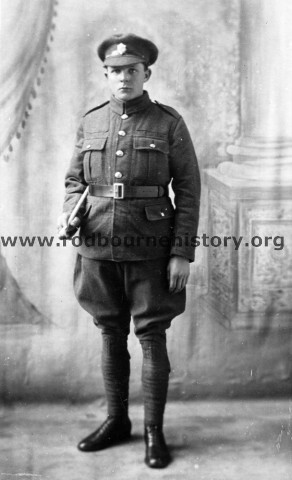 Additional Info – These certificates were issued to acknowledge gifts usually mittens, socks etc produced by the schoolchildren and sent to local members of the armed forces fighting overseas. 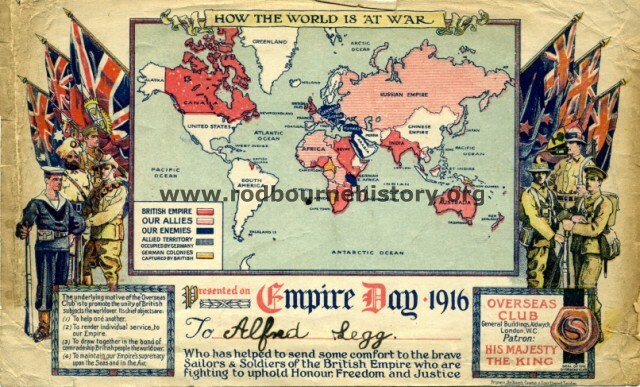 This particular one was issued to celebrate Empire Day. Additional Info – These certificates were issued to acknowledge gifts, usually mittens, socks etc. 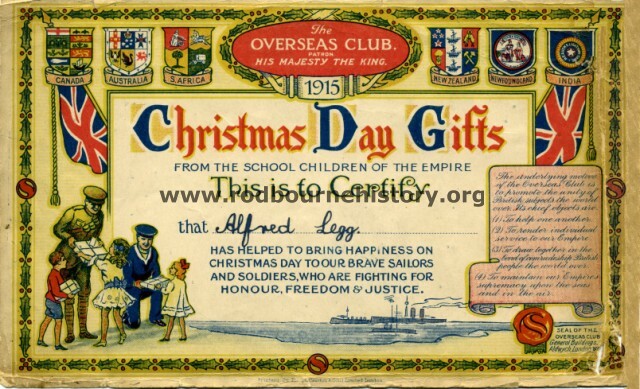 produced by the schoolchildren to be sent to members of the armed forces fighting overseas.